This section provides youth with the opportunity to learn more about the experiences of the early Californians. Patches can be earned for each of these categories. Read more by selecting the patches or headings below. 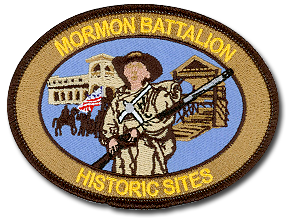 This section outlines recognition requirements for individuals visiting historic sites associated with the Mormon Battalion while becoming acquainted with their legacy and their contributions to the history of early California. 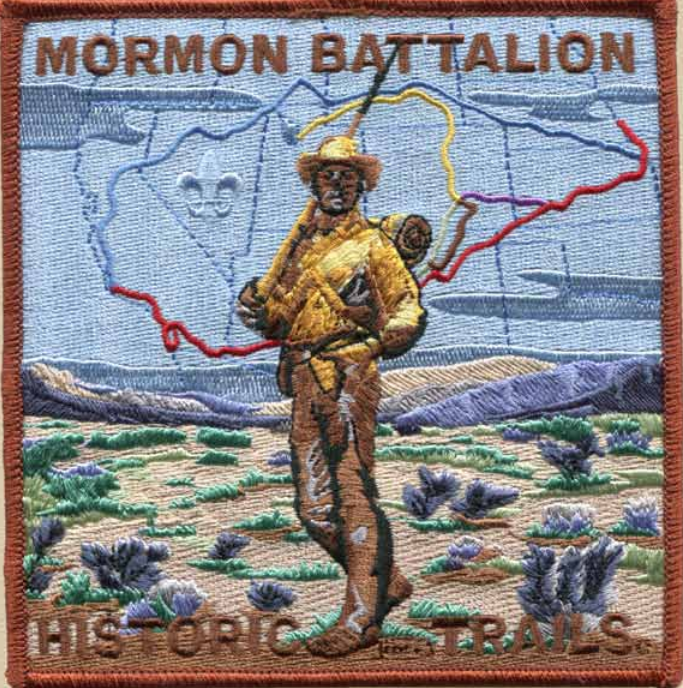 This section provides a pamphlet with rare insight into the history of the Mormon Battalion, journals, and trails. Membership information and trail awards are also outlined in this important document. 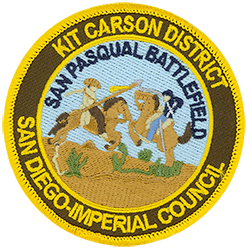 The Kit Carson District and the San Pasqual Battlefield State Historic Park have collaborated to offer Scouts of all ages the opportunity to earn a very unique and historic patch. 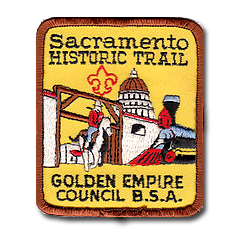 Simply visit the State Historic Park, watch an informative historic video, answer a few questions, take a brief hike and submit an application (and small fee) to one of the volunteers at the visitor’s center and the collectible patch is yours.